A rainy bank holiday - what a surprise. One of Alexander's favourite activities is to play in the sink with his animal figures. Another day, and we're back to the bathroom for today's photo. I had quite severe back pain today, which is something that often comes and goes, so a relax in a hot bubble bath was on the cards for the evening. A beautiful blue sky today - so of course we ventured outdoors. Alexander & I went for a walk, popped to the library, and enjoyed some plane spotting whilst out too. Alexander always has his eye on the sky looking for planes, and today we counted 15 in total whilst out and about. We had my brother over today and the three of us (that's including Alexander & I) spent a good hour or so playing board games. I didn't actually take this photo; Alexander did. I've had to crop this photo, due to it showing way too much outside of our window (privacy is important people! 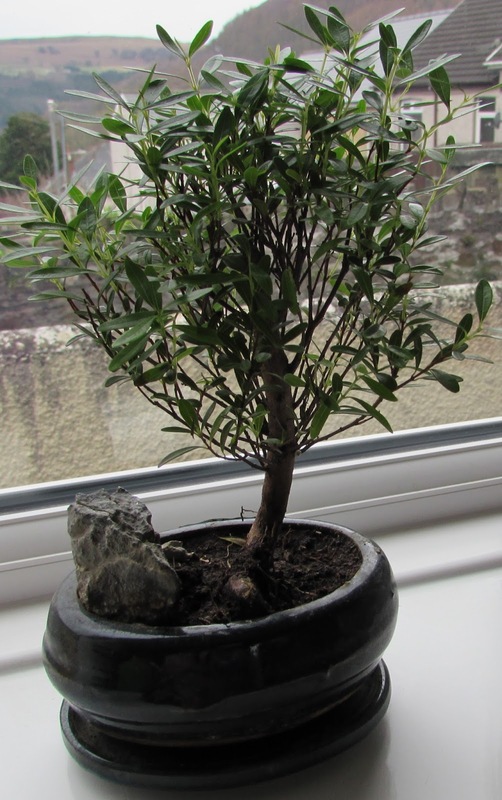 ), however the picture is to show that we've started adding greenery to our home. ...I'm glad that you had some blue sky to enjoy. Thank you - we were too!